The following post is taken from information furnished by Mr. Rob Spiegel of Design News Daily. We all are interested in how we stack up pay-wise relative to our peers. Most companies have policies prohibiting discussions about individual pay because every paycheck is somewhat different due to deductible amounts. The number of dependents, health care options, saving options all play a role in representations of the bottom line—take-home pay. That’s the reason it is very important to have a representative baseline for average working salaries for professional disciplines. That is what this post is about. 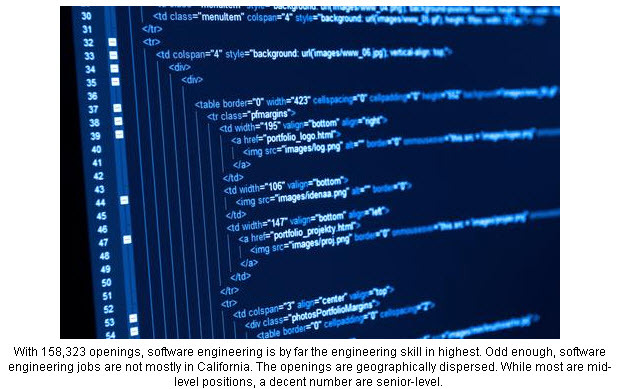 Just how much should an engineering graduate expect upon graduation in the year 2016? Let’s take a very quick look. 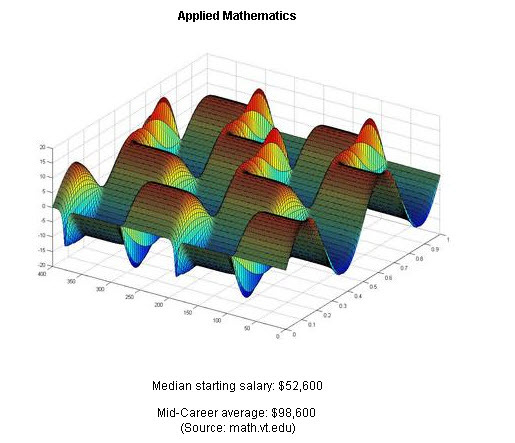 The average salaries for engineering grads entering the job market range from $62,000 to $64,000 — except for one notable standout. According to the 2016 Salary Survey from The National Association of Colleges and Employers, petroleum engineering majors are expected to enter their field making around $98,000/year. 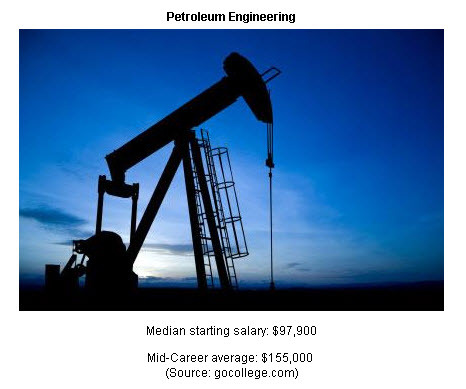 Clearly, petroleum engineering majors are projected to earn the top salaries among engineering graduates this year. 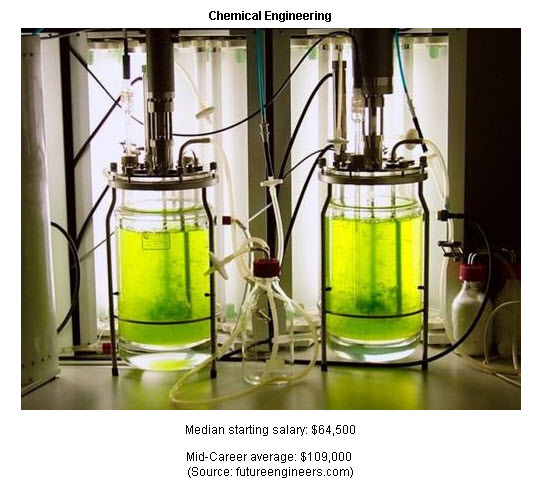 Actually, I can understand this high salary for Petroleum engineers. Petroleum is a non-renewable resource with diminishing availability. Apparently, the “easy” deposits have been discovered—the tough ones, not so much. The locations for undiscovered petroleum deposits represent some of the most difficult conditions on Earth. They deserve the pay they get. Dupont at one time had the slogan, “Better living through chemistry.” That fact remains true to this day. Chemical engineers provide value-added products from medical to material. From the drugs we take to the materials we use, chemistry plays a vital role in kicking the can down the road. 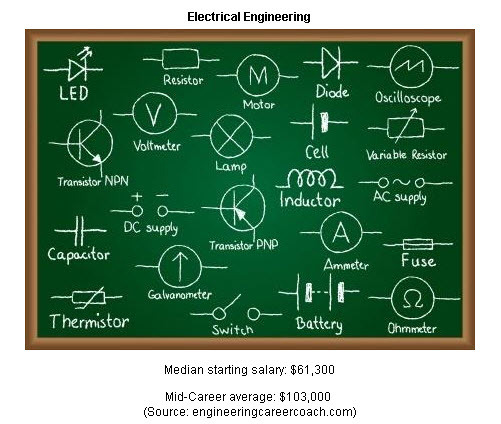 When I was a graduate, back in the dark ages, electrical engineers garnered the highest paying salaries. Transistors, relays, optical devices were new and gaining acceptance in diverse markets. Electrical engineers were on the cutting edge of this revolution. I still remember changing tubes in radios and even TV sets when their useful life was over. Transistor technology was absolutely earth-shattering and EEs were riding the crest of that technology wave. I am a mechanical engineer and have enjoyed the benefits of ME technology since graduation fifty years ago. 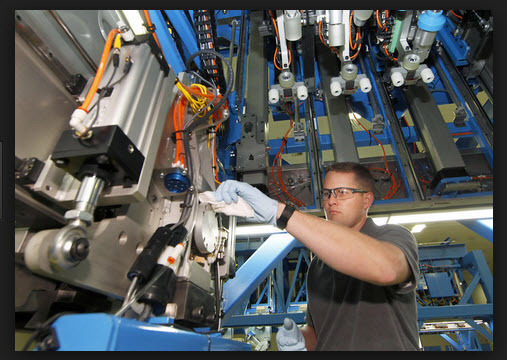 Now, we see a great combination of mechanical and electrical with the advent of mechatronics. This is a very specialized field providing the best of both worlds. Material engineering is a fascinating field for a rising freshman and should be considered as a future path. Composite materials and additive manufacturing have broadened this field in a remarkable fashion. 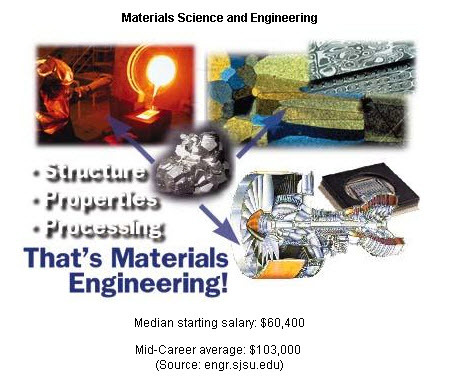 If I had to do it over again, I would certainly consider materials engineering. 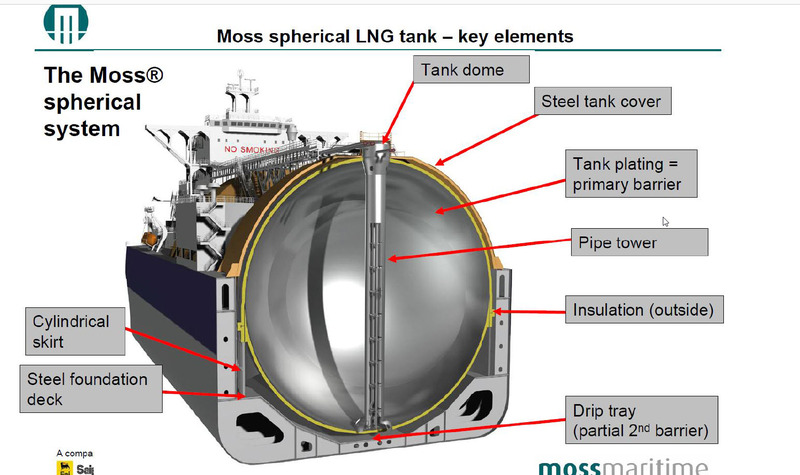 Systems engineering involves putting it all together. A critical task considering “big data”, the cloud, internet exchanges, broadband developments, etc. Someone has to make sense of it all and that’s the job of the systems engineer. Hope you enjoyed this one. I look forward to your comments. 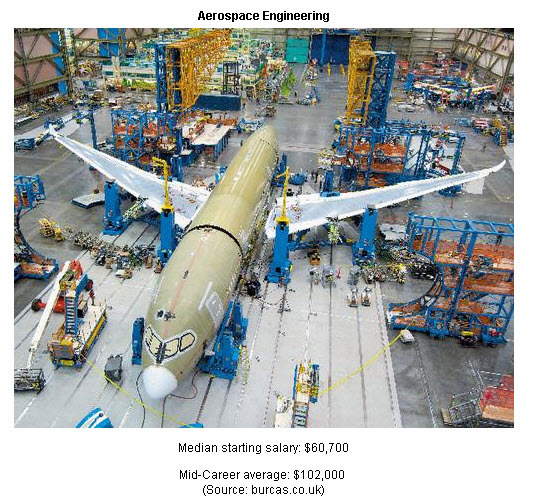 The following information was taken from the 2015 Salary Survey conducted by the Machine Design Magazine and The U.S. Science and Engineering Workforce by the Congressional Research Service Recent, Current, and Projected Employment, Wages, and Unemployment. The text and descriptions are mine. 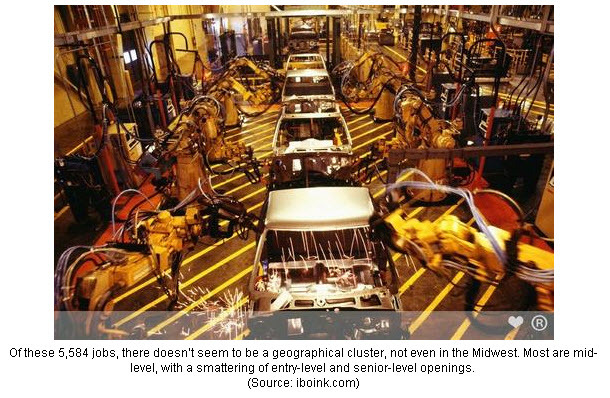 The engineering field is an ever-changing environ­ment. 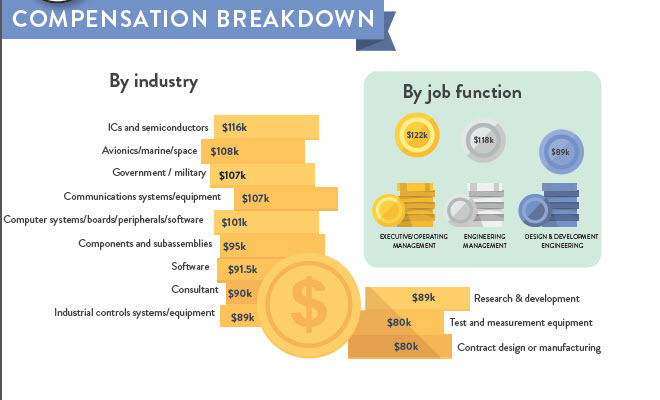 To better understand the world we live in—and to help you better understand the state of the industry—Machine Design recently published its 2015 Salary Survey. 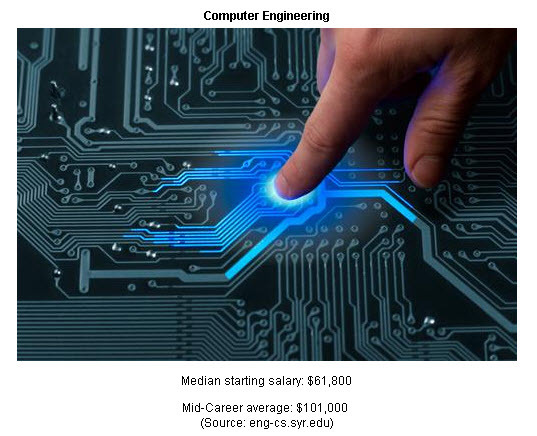 More than 2,000 engineers responded to the annual survey regarding salary, work environment, benefits, and their views on where the field of engineering is going next. This sample size is statistically significant and gives a snapshot of the engineering profession as it exists in the United States today. The digital photographs given below, plus text, will aid your efforts in understanding the “state of engineering” in the 2014/2015 years. Let’s first look at the breakdown of the STEM (Science, Technology, Engineering and Mathematics) professions. 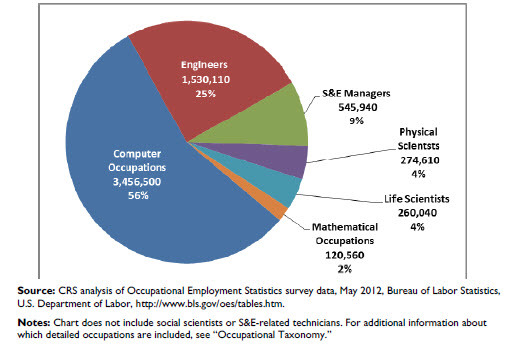 As you can see, the engineering profession represents approximately twenty-five percent (25%) of the STEM categories. Quite frankly, I was very surprised to see the fifty-six percent (56%) number for the computer occupations. This definitely shows how greatly this profession has grown in the last decade. 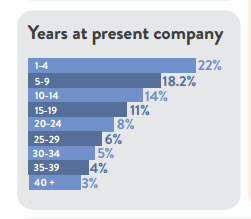 According to the ASME survey, 54.3% of the respondents are fifty-five (55) years old or over and predominantly male. Just over three-quarters are college graduates with a bachelor’s degree or higher. The most common principal job function is design and develop­mental engineering at 61.7%. A much smaller percentage (11.8%) work in engineering management. 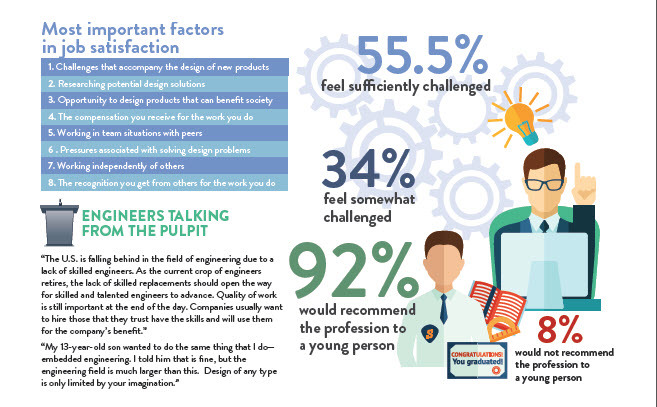 The most common job title is design/project/R&D engineer at 24.7%. Others include manufacturing/product engineer and chief/senior/ lead/principal engineer at 6.0% and 12.9%, respectively. 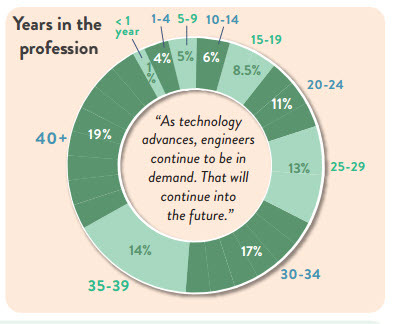 Fifty-five years of age will indicate a looming shortage of engineering talent for our country. A situation that will see companies relocating to other countries or our “importing” qualified foreign nationals to work as engineers for state-side companies. Greater numbers are entering the profession but those entry-level positions do not equal or exceed the number retiring. Also very surprised that the number of MS degrees is just about the same as BS degrees. This is also an ongoing trend occurring just in the last decade or so. As technology advances, the need for a higher level of education becomes necessary for some engineering disciplines. 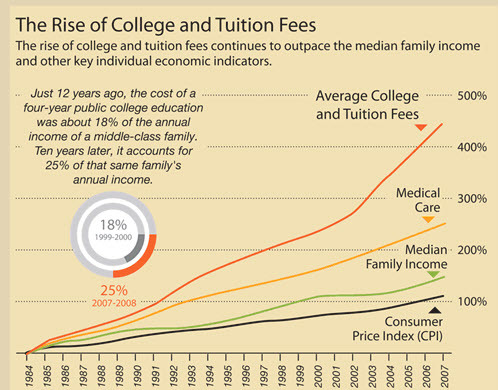 The chart above also indicates a significant change in demographics. Generally, engineers stay at one company for a lengthy period of time. This apparently is no longer the case unless there was a significant influx of new graduates in 2015. Trust me on this one—this is not the case. 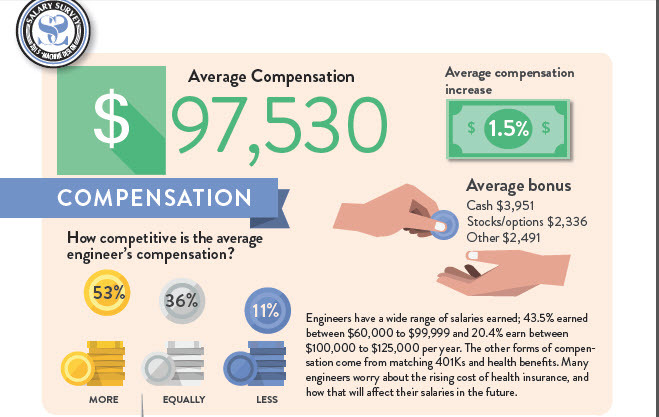 Engineers are moving around to find higher salaries and better working conditions. 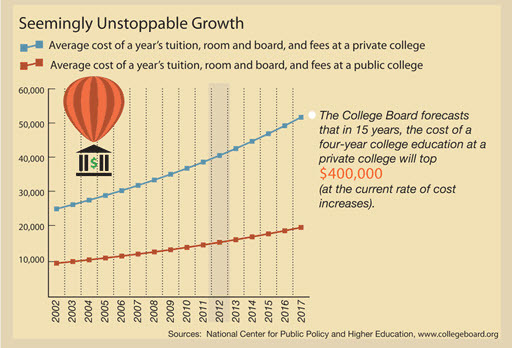 The possibility for advancement must not be ignored either. I definitely agree with the graphic above. Generally, engineers enjoy the work they do so they stay in the profession for a lengthily period of time. 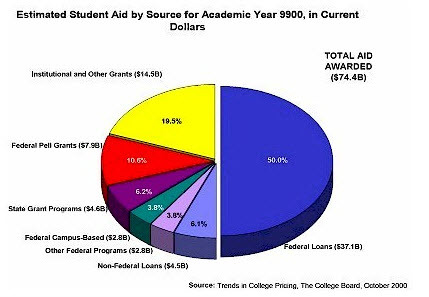 This chart reflects that fact. The chart above indicates approximately thirty-eight percent (38%) of engineering professionals are over the age of sixty and contemplating retirement sometime in the very near future. 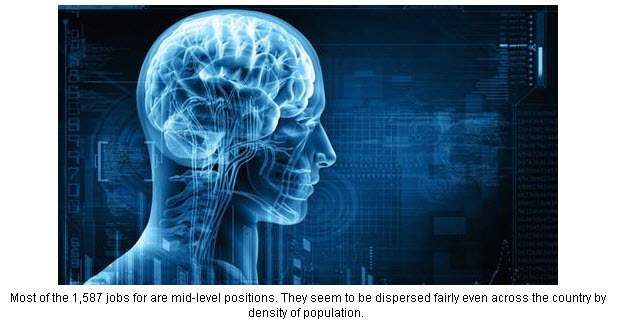 Their positions are not being filled quickly enough. 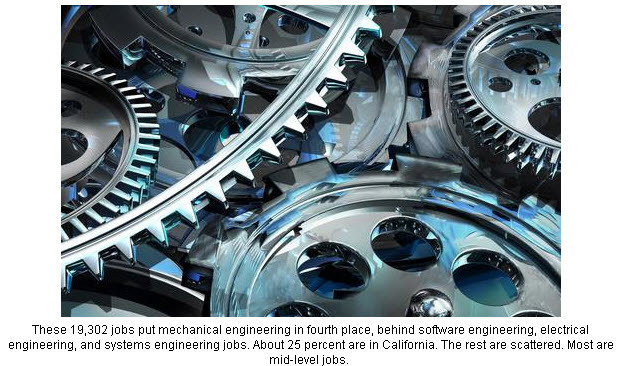 Many engineering jobs remain open seeking candidates with the proper skill sets. The chart above speaks for itself. 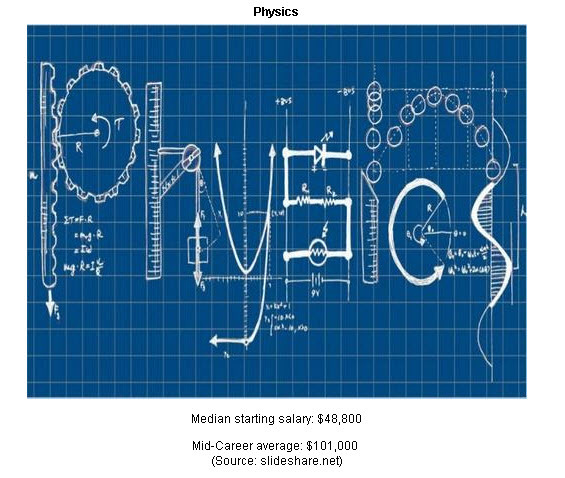 Engineering is a rewarding profession not only relative to project work but also compensation. 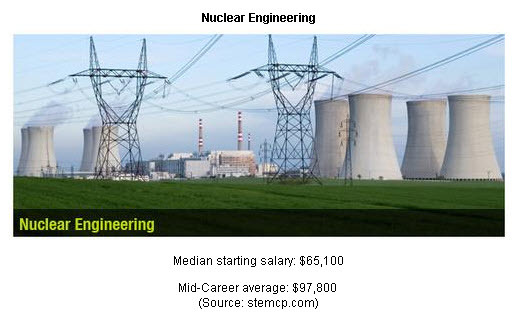 Engineering positions represent one of the highest paid professions available to an individual and entry level salaries can be quite impressive. Due to economic conditions, sixty percent (60%) of the companies indicate hiring will be reduced or remain stagnant. Our economy and tax structure is forcing more and more companies to locate abroad. This is extremely detrimental to engineers during job searches. 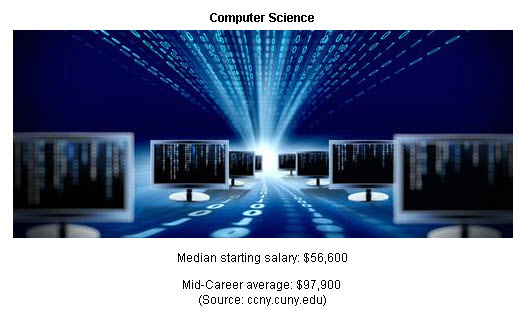 As you can see from the above graphic, the computer science field provides the greatest salary level. This is due to the skill set necessary for the design of hardware. Once again, the New England and West Coast areas provide the greatest salary levels. This has been the case for over two decades and will probably not change soon although very high taxes may cause companies to relocate to other states. The next three slides speak for themselves and indicate job satisfaction. By and large, we are a content group of professionals. 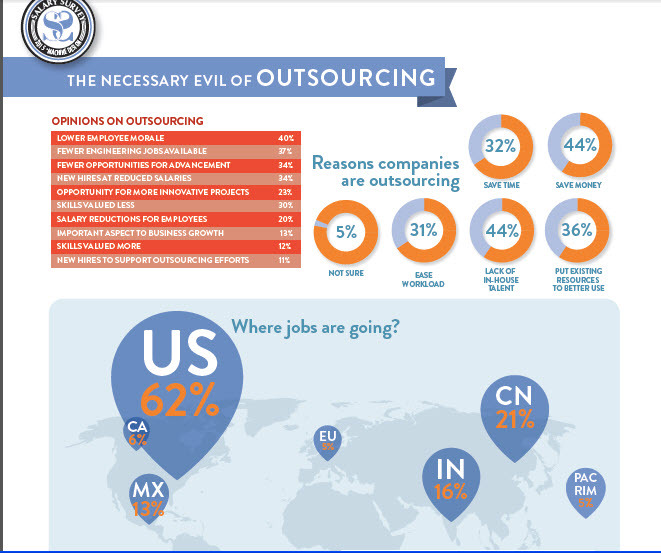 There is definitely an indication as to “off-shoring” and the effect that has on job markets in the “states”. Continuing education for the engineering profession has always been a requirement for maintaining a PE license. 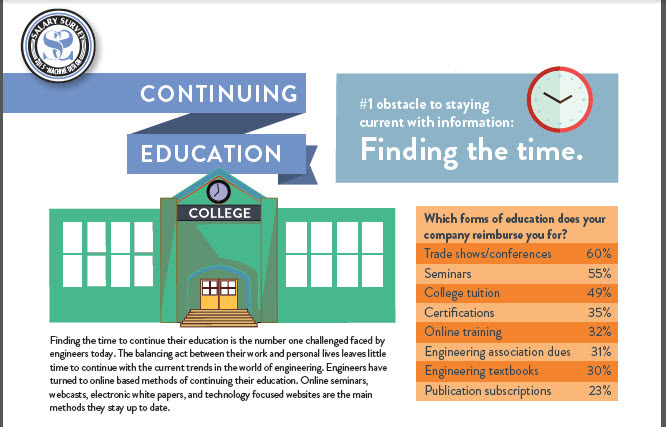 There are thirty-six (36) states that require at least twelve (12) hours per year of continuing education. The next two slides indicate how engineers obtain that education and where they go for it. I certainly hope you have enjoyed this write-up and it will be beneficial to you. As always, I welcome your comments.